In 1983, United Nations Educational, Scientific and Cultural Organization decided to make the date April 18th as “International Day for Monuments and Sites” on their 22nd conference. Since 2001, International Council on Monuments and Sites (ICOMOS) has organized some events each year till now, whose theme is “Heritage for Generations” this year. China has spared no effort on publicizing and organizing events since joined United Nations Educational, Scientific and Cultural Organization in 1993. After 2006, “International Day for Monuments and Sites ” has symposium each year around April 18th by State Administration of Cultural Heritage in China. They held diverse activities in different cities so as to attract the public’s attention to valuable heritage. To implement General Secretary Xi Jinping’s directives , “expand and regenerate the plentiful heritage”, Guangdong province started up related work in 2016, which protects and utilizs the South China Historic Trail to make contribution on historical and cultural heritage and enhance self-confidence on culture. The project links over 1,000 points to develop human and nature resources, recurring new treasure of ancient transportation network, expressing the characteristics of distinctive natural geography and culture. 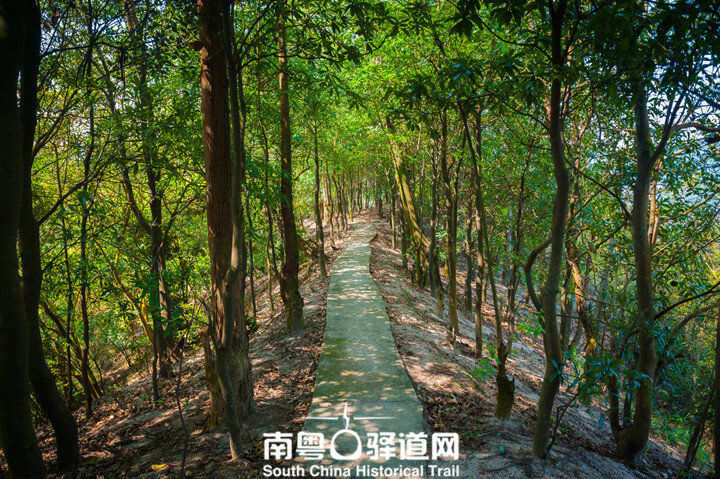 Protecting and utilizing South China Historic Trail is a huge project in culture and heritage protection work. In order to respond the call from International Council on Monuments and Sites, we plan to hold events of South China Historic Trail in April, which aims at inheriting the protection of cultural heritage, encouraging the young to participate in learning heritage issues and promoting the public to follow culture and heritage protection. Invited experts: Tang Xiwen, Cao Jin, et al.